The 2010 World Cup has been a who’s who of men with terrible haircuts. It’s so bad that the Telegraph has put together a gallery to catalogue the worst of the worst, and let me tell you, they are bad. 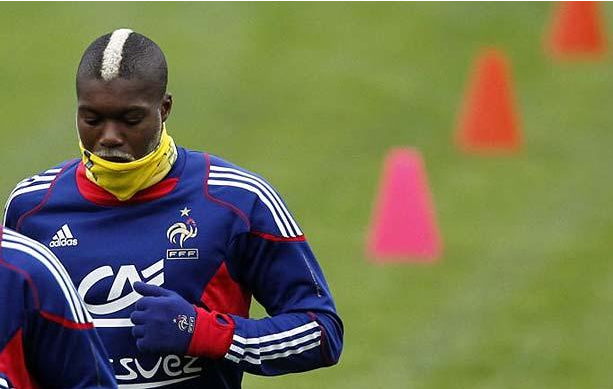 Djibril Cissé is always among the worst and this year is no different. That hair is completely ridiculous. For more pictures, check out the full gallery at the Telegraph. Nate Silver – Worst Hair Award?